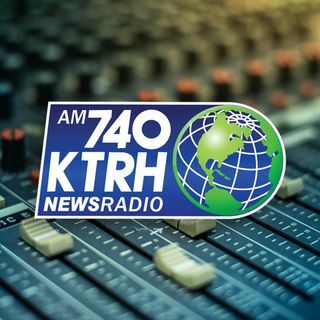 NewsRadio 740 KTRH is an AM News/Talk radio station owned by iHeartMedia, Inc.. Houston's Morning News broadcasts with 50,000 watts 24-hours a day, serves the Houston metropolitan area , and streams worldwide. KTRH debuted in April, 1922 and is the South Texas Primary entry point station for the Emergency Alert System. Be sure to ... See More listen to Houston's Morning News from 5-8a.m. for the latest news weather and traffic information. NewsRadio 740 KTRH is Houston's Local and National News, Weather and Traffic station. This channel is dedicated to keeping you up-to-date with our top news stories throughout the day. Randy Lemmon, KTRH's gardening expert, has advice to keep your lawn, trees, and garden in top shape year round. Get answers to all of your questions about home repairs by calling in. Whether you want to do it yourself or hire someone to do it for you, this show will help you avoid the bumps in the road to get the job done right.